When you’re suffering from migraine headaches or chronic back pain, you owe it to yourself to go to Village Family Clinic, the finest back pain therapist in Oxford NJ. As a result of the compassionate and experienced leadership of Drs. Fedich and Kehler, we are able to provide a vast array of chiropractic services that can relieve chronic pain quickly and drug free, such as conventional spinal manipulation, spinal decompression therapy, and soft laser therapy. Lindsey Katner, Village Family Clinic’s physical therapist, can also develop an individualized wellness plan to help you avoid future injuries, as well as rehabilitation treatments. The extensive variety of services along with the skilled experience of the caring team at Village Family Clinic is one of many reasons we have earned the reputation of being the best chiropractic treatment center in Oxford NJ. Many people can benefit from seeing a headache therapist in Oxford NJ. If you devote a greater amount of hours doing work or merely talking with friends on your computer, you are it’s likely that you’ll be experiencing more headaches or neck pain than you had before. While both non-prescription and prescription pain remedies supply short lived relief, the side effects of these medications are significant. Non-prescription medications have the potential to harm your liver and result in abdominal discomfort as well. Most prescription medications are narcotics, which are habit forming, therefore you may experience unpleasant withdrawal symptoms when you stop taking the medicines. Additionally, medication provides you with symptomatic alleviation, it doesn’t offer a solution to the cause of your pain. When you go to Village Family Chiropractic for chiropractic headache treatment and neck pain therapy, our experienced chiropractor identifies the reason for your pain. While individuals think of a chiropractor as a back pain therapist, many headaches originate in the neck, which is actually an extension of the spine. In addition, when your treatment plan includes physical therapy, you’ll learn methods to develop stronger neck muscles and ways to improve how you move, which will prevent future pain episodes. With chiropractic headache and neck pain therapy in Oxford NJ, you don’t need to settle for a short term fix since Village Family Chiropractic gives you a long-term treatment for your chronic or recurring pain. Being concerned about becoming addicted to strong prescription pain medications is one reason many people live with long-term pain from arthritis, wounds, or sports related injuries. Without the need for surgery or strong medication, low level laser therapy in Oxford NJ can offer you relief from such conditions. Through low-power laser therapy we are able to stimulate the healing of the damaged cells responsible for the pain and inflammation you’re experiencing. 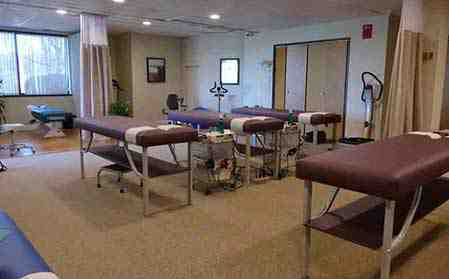 Now you can wave goodbye to continual pain thanks to Village Family Clinic’s laser acupuncture in Oxford NJ. When you do not seek treatment for persistent back pain and sciatica, you run the risk of long-term disability. 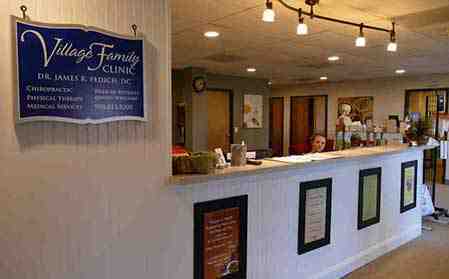 At Village Family Clinic, we offer a range of lower back pain treatments and sciatica therapy options in Oxford NJ. When you have your initial session, our chiropractor devises a comprehensive chiropractic care program that will restore your freedom from pain and limitations in movement. A number of our patients report that chiropractic low back pain treatment and sciatica therapy in Oxford NJ they receive makes them feel and move better immediately. 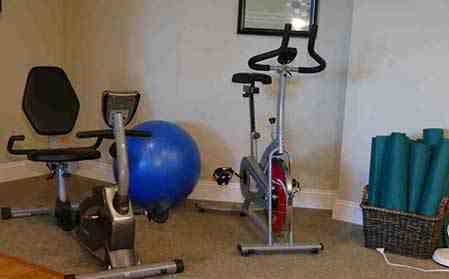 To relieve chronic disk pain, we provide physical therapy and spinal decompression in Oxford NJ. If you have one or more herniated discs or sciatica, you’re aware that the pain that comes with these conditions may be debilitating. Thanks to spinal decompression in Oxford NJ, we are able to remove this pain by alleviating stress on the disk and spinal nerves, so that you can live an active and full life. If you also participate in half hour, one-on-one physical therapy sessions, you’ll learn exercises to strengthen the muscles that support your back, along with proper body mechanics, that will assist you in avoiding injuries in the future. Through taking part in half hour one on one physical therapy sessions, you won’t simply be learning exercises and proper body mechanics that will help you in the short term, but to prevent injuries in the future at the same time. When you need a spinal decompression therapist in Oxford NJ, be sure to give us a call straight away. 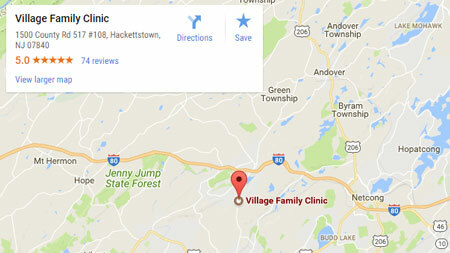 Village Family Clinic is also a great place to turn if you’re in need of a chiropractor for the webster technique in [COUNTY]. Although nearly 97% of infants are posed to emerge head first when labor commences, it is possible for an infant to be breech, or poised to emerge buttocks or feet first. Several problems are presented by such a birth, resulting in the majority of these infants being delivered via cesarean section. The majority of these kinds of babies are delivered via cesarean section due to the difficulties presented by these kinds of births. However, a proficient chiropractor may assist with something called the Webster technique. By relaxing the pelvic structures and ligaments, the Webster technique is a natural chiropractic technique that’s able to help reach a state that is ideal for delivery. It’s been noted that the Webster technique has an 82% success rate. Contact Village Family Clinic when you need the webster technique for breech in Oxford NJ. If you want to live free from chronic pain, contact the best chiropractor in Oxford NJ. 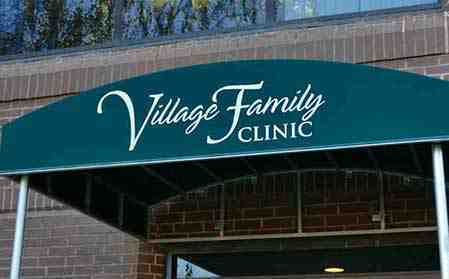 Make an appointment by contacting Village Family Clinic right away.